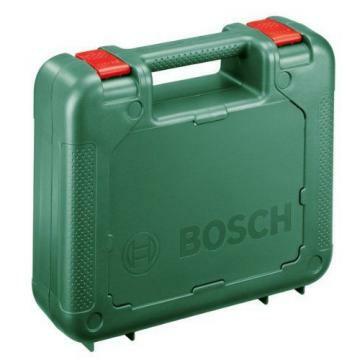 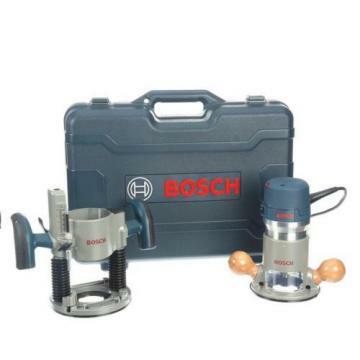 The Bosch 2.25 HP Plunge and Fixed-Base Router Kit is a versatile kit for a broad range of applications, including precise bit plunging, edge forming, slot cutting, laminate trimming and dovetail cutting. 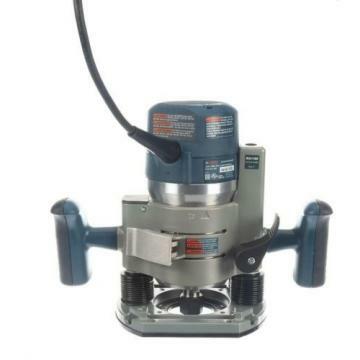 You can also use it with a router table. 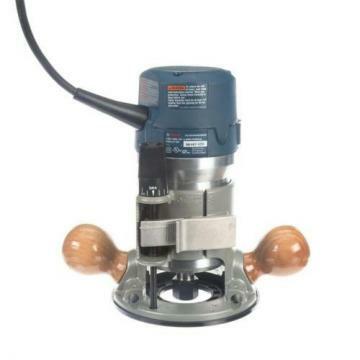 The kit features a 25,000 RPM, 12 Amp motor that delivers the power needed for smooth routing.